Our girls are not expected to remember the names of the greatest impressionist painters by heart when they are only 5 and 6-years-old, however, exposure to early art encourages exploration, self expression and creativity. Art also holds a great deal of history, giving kids a chance to learn about the past in a new light. These are some of the many reasons my family enjoys spending time at museums when possible. 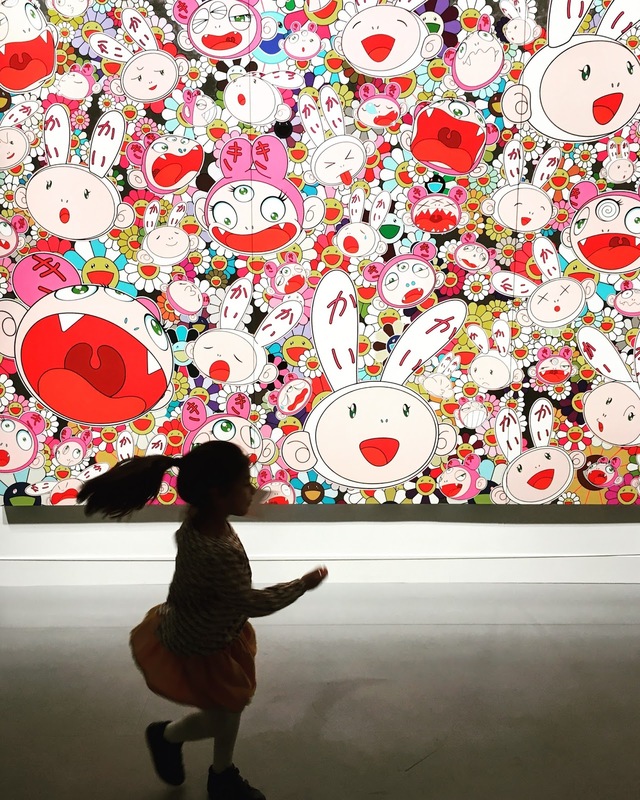 I hope these tips will help as you plan your next museum adventure with your kids. Give the kids a heads-up regarding which museum they are about to visit -- this will drive their excitement and gain their attention. Then be sure to discuss museum etiquette and what to expect from the whole trip. I have noticed that if I prepare the girls beforehand, they are more likely to comply. Predetermine 1-2 exhibits you would like to watch and stick to the plan. 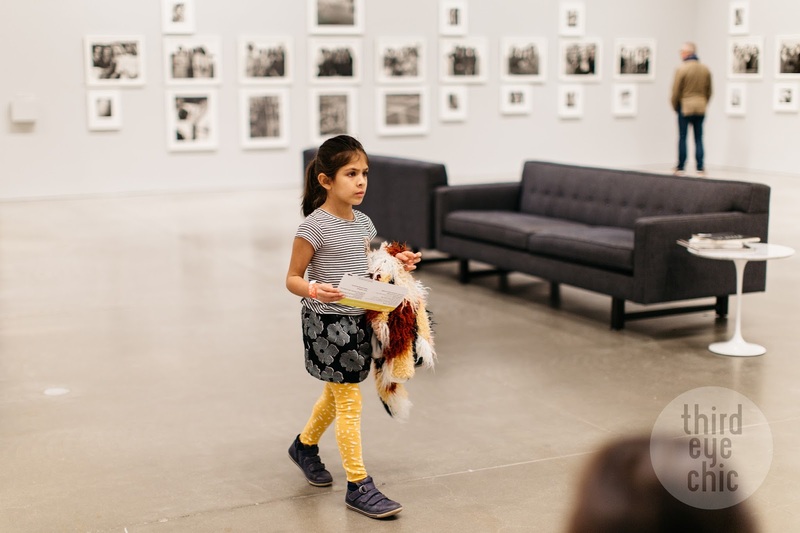 It’s always in the best interest of parents and kids to keep it short and sweet (2-3 hours max for us) and get the most out of the museum experience. If you have a must-watch exhibit or artwork, do that first! 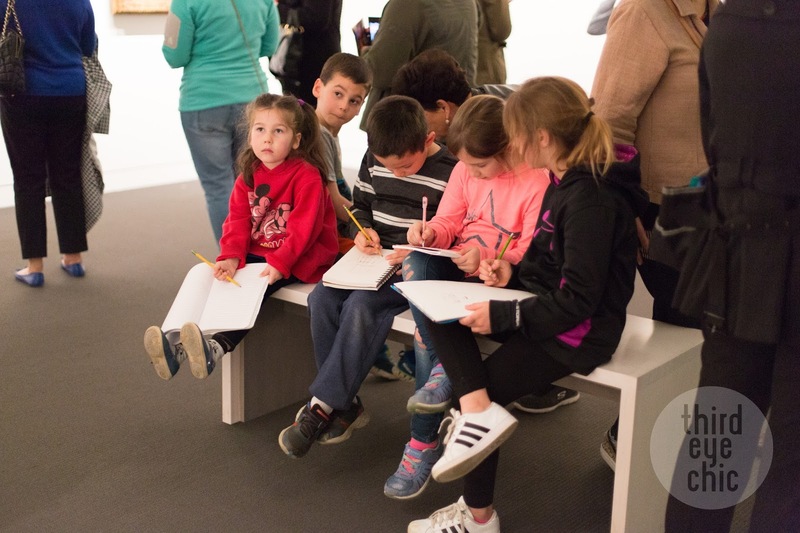 Also check the museum schedule online to see which exhibits and activities your kids might be interested in and narrow down your plan based on those. 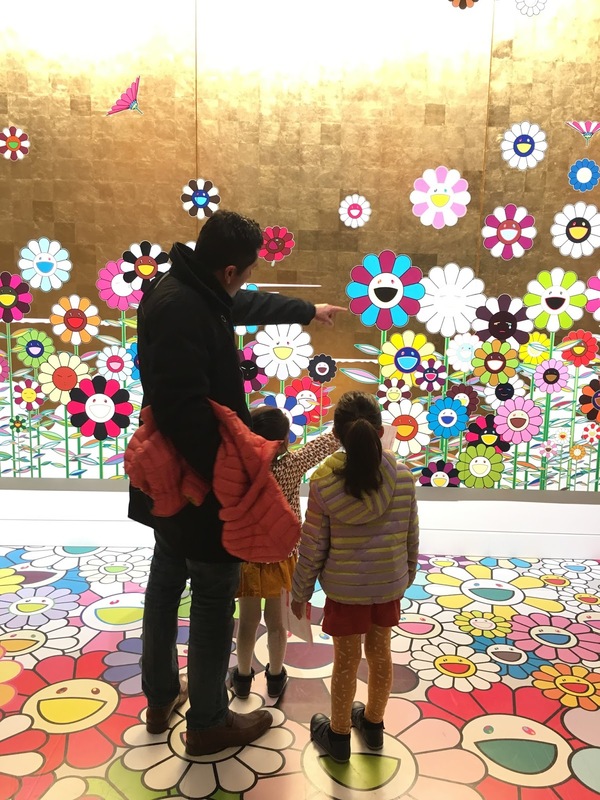 A lot of museums have ‘play dates’ or family-friendly activities once a month, mostly on Saturdays, so keep that in mind while planning your visit. No matter how well I feed my girls before heading to museums, they inevitably get hungry within 20 minutes of getting there. Now that they are not toddlers anymore, I don’t always have snacks on hand. I recently ended up in two museums that didn’t have a cafe and learned it the hard way. So either pack snacks or do some research on nearby places to eat if you are not familiar with the area. Some museums will give you a sticker and you can head back in after grabbing a snack. Food breaks are always a nice way to recharge in between exhibits/activities. These are always a big hit with the girls. 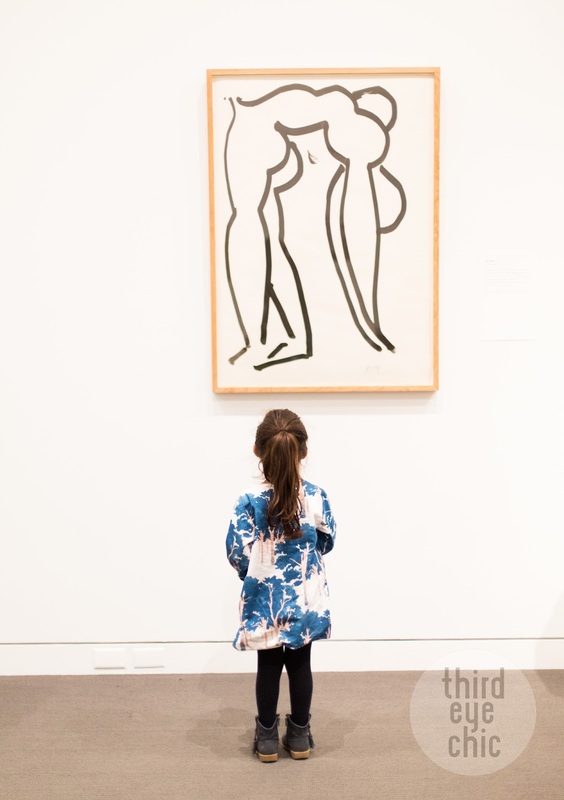 When we went to see the Matisse exhibit at the MFA in Boston, we spent majority of our time making art and less time at the actual exhibit -- that’s totally OK. 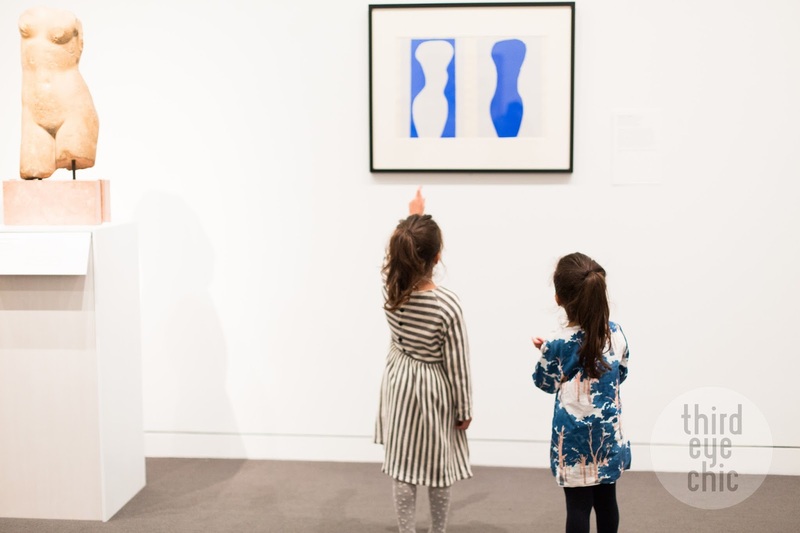 Most museums will only have art activities during school vacation week or weekends so again, check online or call before your visit. 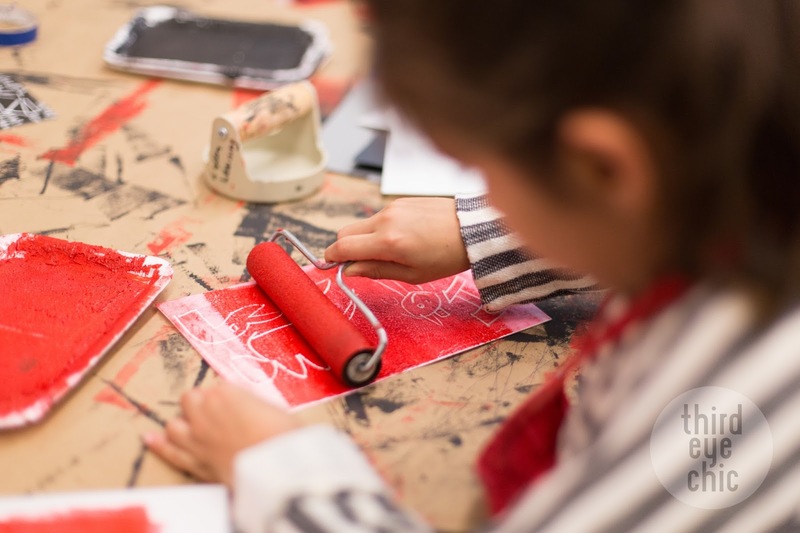 Some museums may also hand-out an activity tote with art supplies. 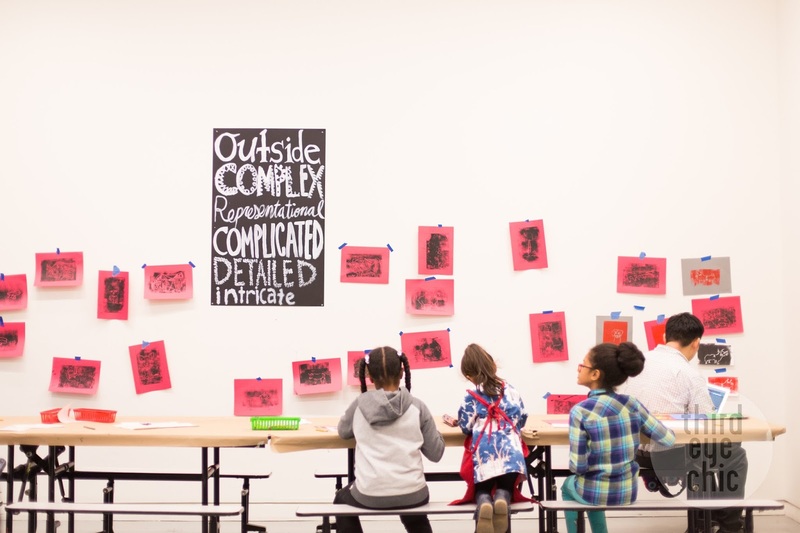 The kids can have fun drawing their own masterpiece or mimicking artwork on display. Check with the visitor center and grab a bag of supplies or carry your own if you want to be super proactive. Take advantage of the outdoor spaces in the museum to run/walk/explore especially in the summertime! Some of the Boston area museums such as the ICA have great waterfront views and concerts in the summertime. The girls have a good time playing outside while the adults can enjoy some music and drinks. When looking at a painting, talk to the kids about shapes, colors, artists’ names and where they are from. If you are not a history buff yourself but had some time beforehand to do your own research, tell the kids some stories about the artist and make art viewing interesting and memorable. Playing ‘I Spy’ or a scavenger hunt and asking kids to spot certain characters in the paintings can also be fun and engaging. Prepare well but also be prepared to be flexible. Sometimes it’s hard to predict kids’ moods and energy levels so have a plan B ready. Remember to have fun even if you are only able to spend a limited time there! 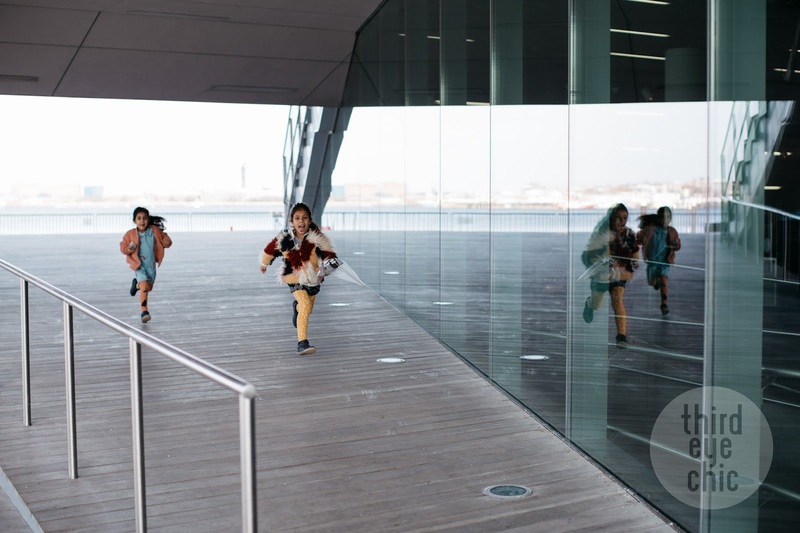 These tricks have made our museum visits a whole lot easier over the years. What are some ways you help keep your kids engaged in similar settings?